Wow! What a summer this has been! 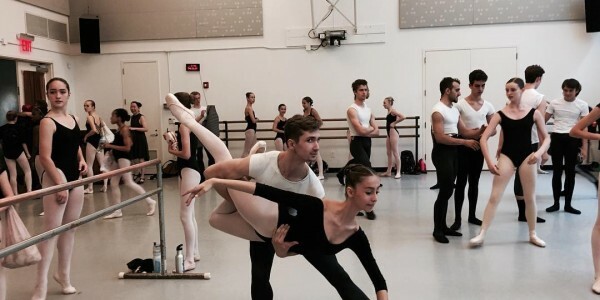 I had the best time in New York City at the Ellison Ballet Summer Intensive. Here’s all my video updates that give you a peek into my experience. Hope you enjoy! Enjoy my videos . . . from when I arrived through week 6.